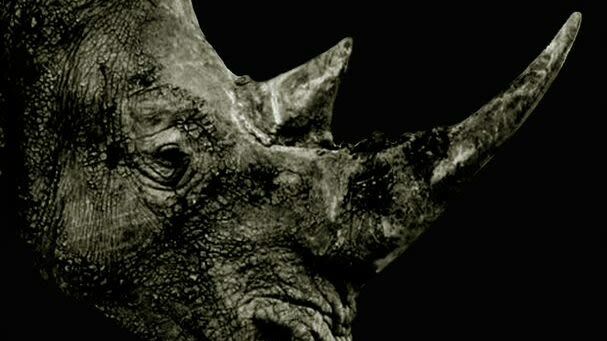 Every seven hours a rhino is massacred in South Africa for its horn. At this rate they’ll be extinct in 5 years. 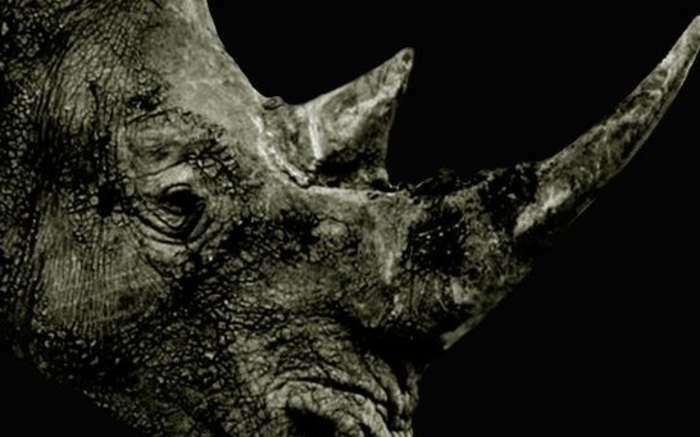 Standing between this iconic animal and its awful fate are the “Rhino Men,” unsung heroes of rhino conservation. Underpaid, outnumbered and outgunned, these brave field rangers patrol hundreds of square miles, protecting the last living rhinos and what remains of our world’s wildlife heritage. Join us on Thursday, May 2 for a sneak-peek test screening of Rhino Man as it edges towards completion, followed by an opportunity to provide audience feedback before the film is finalized. 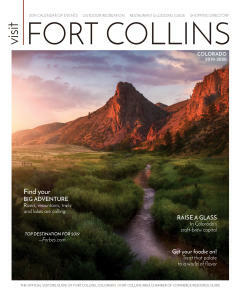 All proceeds support Global Conservation Corps, the 501c(3) organization that trains and supports the field rangers, and Fort Collins Museum of Discovery.